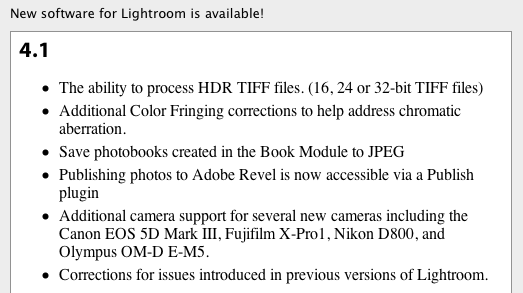 Adobe released Lightroom v4.1 with added support for Fuji X-Pro1, Canon EOS 5D MkII, Nikon D800 and Olympus OM-D E-M5. Mac users can download the new version here. Leica LEICA APO-SUMMICRON-M 50 mm f/2 ASPH. 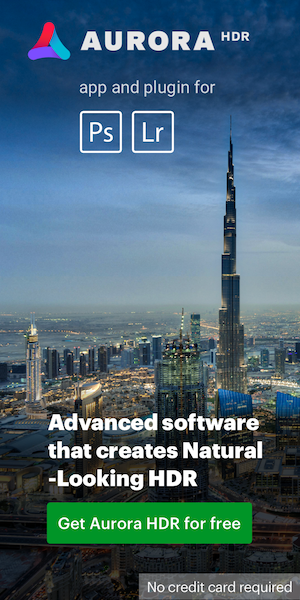 This entry was posted in Adobe. Bookmark the permalink. Trackbacks are closed, but you can post a comment.